A woman notorious for slipping past security and sneaking onto commercial airplanes has done it again—and once again been arrested. 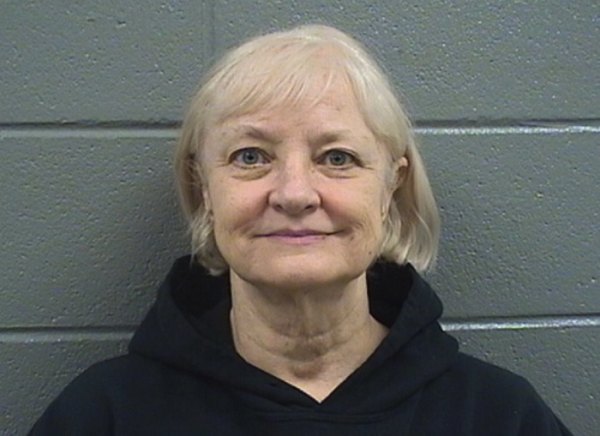 Marilyn Hartman, 66, somehow managed to bypass security at Chicago’s O’Hare International Airport and boarded a plane that flew her to London, according to a Chicago Police Department news release. Police revealed that the woman got through airport security without a ticket, boarding pass or passport and then flew to London’s Heathrow Airport. She landed on Monday, Jan. 15, before being detained by British Customs officials and sent back to Chicago on Thursday, Jan. 18. CBS news reported that Chicago Police spokesman Anthony Guglielmi said Hartman managed to make her way through a federal Transportation Security Administration checkpoint at a domestic terminal without a ticket. She then took a shuttle to the international terminal and a day later she boarded the London-bound British Airways flight. 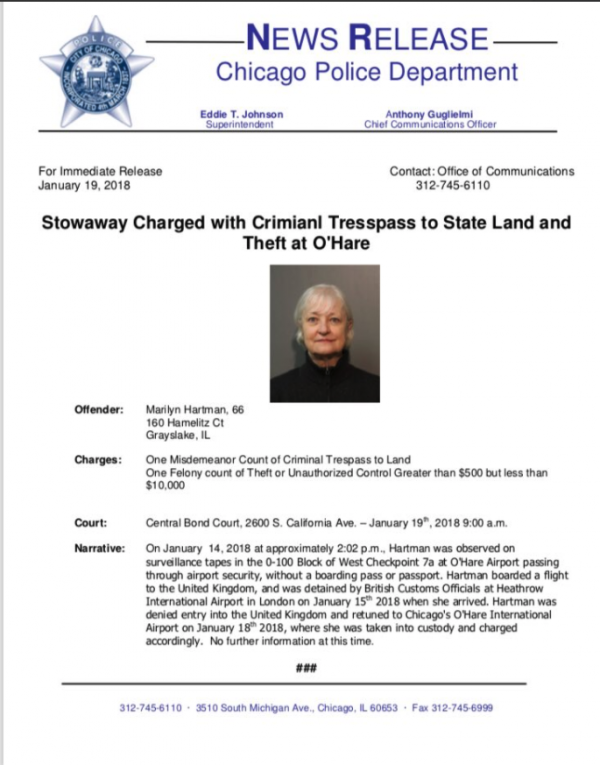 According to CBS sources, CCTV cameras captured Hartman, of Hamelitz Court in Grayslake, U.S., as she wandered around the airport for two days without being confronted by security. Hartman apparently hid in a bathroom onboard the flight, before finding an empty seat. Officials discovered what had happened when the woman was unable to produce a passport at Heathrow Airport. She was then sent back to O’Hare and arrested by US law enforcement officials. Police say the woman will be charged with felony theft and a misdemeanor count of criminal trespass, and is expected to make a court appearance on Saturday, Jan. 20. The Transportation Security Administration has launched an investigation into how Hartman was able to slip by security, a spokesman said in a statement Friday, according to the Tribune. Hartman has a history of arrests for trying to bypass security and sneak onto airplanes. Her first infraction ended with probation, followed by 364 days in jail. It was reported she tried to board a plane without a ticket in July 2015 just hours after leaving prison. 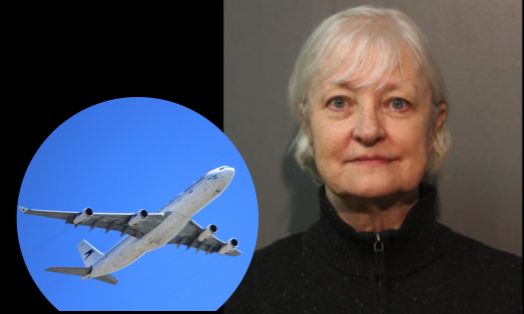 According to court records, CBS reported, prosecutors have described Hartman as a “serial stowaway.” She also reportedly told news outlet NBC5 in December 2015 that she “may have” snuck onto planes eight times. According to CBS, Hartman has said that she likes being at airports because they make her feel safe. She is said to be homeless. Below is the Chicago Police Department news release.